Growing up in the inner city neighborhoods—of Boston, Massachusetts—I quickly embraced a passion to be a rescuing agent. I was driven to help other women around me who were in a crisis. From a little girl and up until my young adulthood I was incredibly fascinated by Dorothy, a noteworthy symbol of compassion, from the well-known musical The Wizard of Oz. She saw a need and a void in those around her and made it her mission to be an advocate for their well-being. I carried the lessons learned from this simple child’s story into my adulthood and into the way that I believe that I am to positively change the world around me: I am here to help young girls in a pregnancy crisis discover a heart, like the Tin Man, for a better future for themselves and their unborn child. I am here to be an advocate for not just beauty but intelligence; providing the means by which young women and young men can have free access to education and brainpower, just as Scarecrow did, through GED completion and College Preparatory courses. Lastly, I believe it is my duty to train up young Lions and Lionesses to have courage and to believe in themselves and their ability to be skillful and career-oriented mothers, fathers, and influential members of society. The House of Esther has become a path of exploration, success, and destiny for all of those who the world statistically deemed as a loss. The House of Esther is the heart of Dorothy and the valor of Queen Esther. We lead teenage girls, single moms, and young adults from an obscured dark place to a glowing light of truth and purpose! 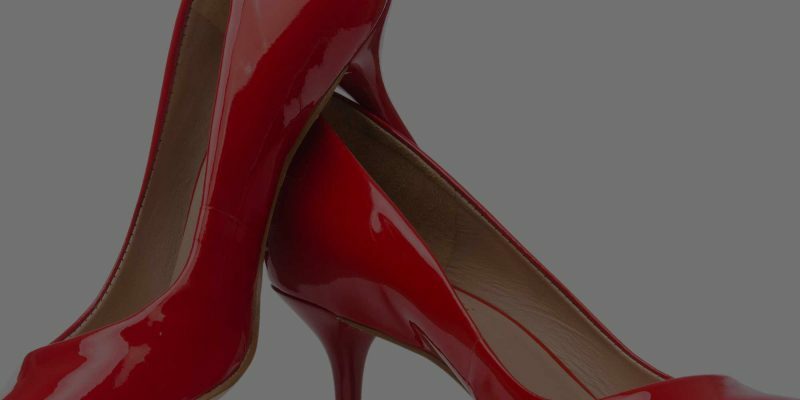 Join us as we stroll in our red pumps down the yellow brick road to CHANGE… one life at a time! © Copyright 2016 - | All Rights Reserved.